Skrivanek Group opens its 17th branch abroad, in Vienna, Austria. “The Austrian business market is sophisticated,” said the company’s founder, Pavel Skrivanek. “We believe that our customized, high quality language services are needed and will be valued, at both the corporate and the consumer levels.” Skrivanek’s experience opening new offices abroad since its inception in 1994 is extensive, but in every country there are unique challenges. 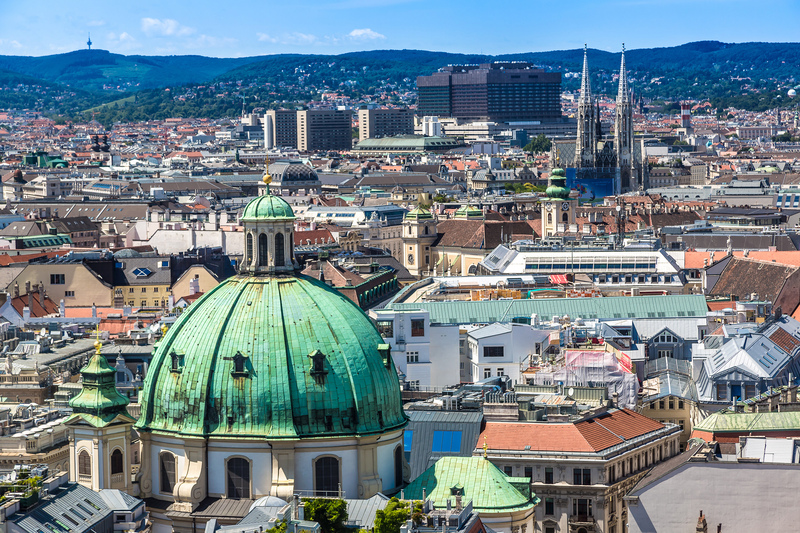 Skrivanek Group’s twenty years of experience integrating new offices into foreign business cultures has prepared it well for expansion into Austria. A presence in this country with a steadily growing population of almost 8.5 million people will allow Skrivanek to establish its expertise in a location that will facilitate excellent regional networking.